It appears they there will be no more TouchPads shipped to Best Buy stores. Robert Lopez a Best Buy employee confirmed that the final shipment of TouchPads was received between 8/24 and 8/25. There will be no more shipments in the future. The ticketing system that was implemented was for fairness since some stores had a few in the warehouse that had not been sold. Previously, it had been reported that new shipments of TouchPads would arrive at Best Buy in the coming week. Additionally, Android-powered Touchpad tablets have been popping up all over the place and a system dump is currently available to developers. 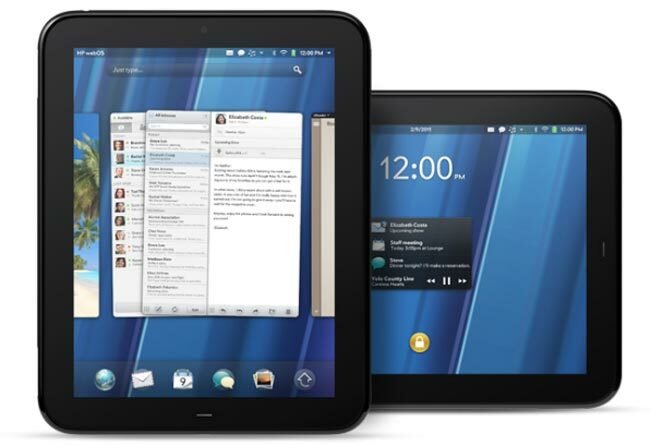 Not to mention that rumor has it that only 150 out of the TouchPad’s sold were running on Android 2.2.1.